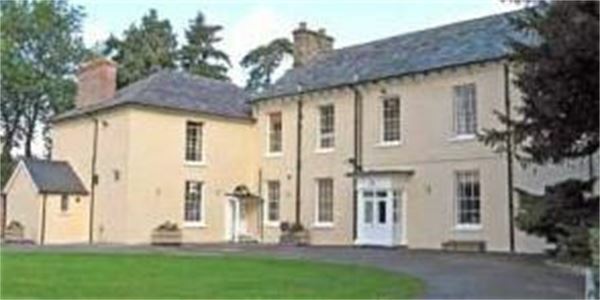 The planned closure of Glasbury Activity Centre in Wales will go ahead despite a school-organised petition and campaign to save the centre. The Centre has welcomed generations of school children since 1963 but it will now be put up for sale by the London Borough of Redbridge in August this year. Last night, councillors voted to uphold the decision and sell the centre despite the petition organised by South Woodford's Churchfields Junior School.